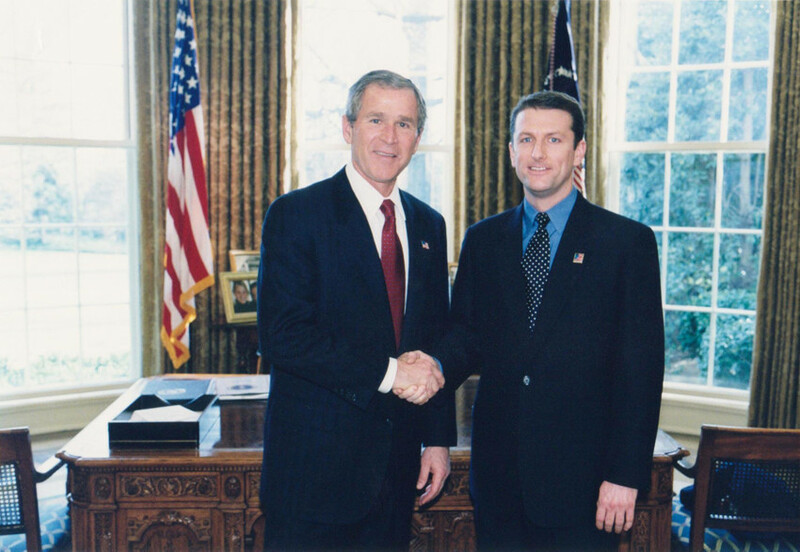 Bill Kelly co-founded the Firm in 1996. Bill has recovered millions for his clients. A proven master at handling all phases of complex litigation, one of his greatest strengths is pre-trial preparation. As a result of meticulous preparation in every case, Bill obtains maximum recoveries for his clients. After Superstorm Sandy destroyed his home neighborhood of Rockaway Beach, Bill went right to work, filing hundreds of lawsuits on behalf of his neighbors who were flooded out of their homes. Bill litigated against 24 flood insurance companies, their law firms and the federal government. At the end of an epic federal court battle that lasted years, against dozens of insurance attorneys opposing him, Bill emerged victorious proving the insurance companies in the National Flood Insurance Program falsified inspection reports and cheated homeowners out of funds needed to rebuild their homes. The insurance companies were compelled to pay millions in damages to hundreds of homeowners. Bill’s work in the Sandy litigation was featured on 60 Minutes (“The Storm after the Storm”) and Frontline (“The Business of Disaster”). Following the devastation of 9/11, Bill has devoted himself to representing people who returned to lower Manhattan during those dark days and were exposed to highly toxic dust containing asbestos, mercury, glass fibers, carcinogens, PCBs and other poisons. The EPA told people to return to lower Manhattan because the air was safe. In fact, the air was highly toxic and thousands (including attorneys in our office) have been diagnosed with cancer and respiratory illnesses as a result of this exposure. 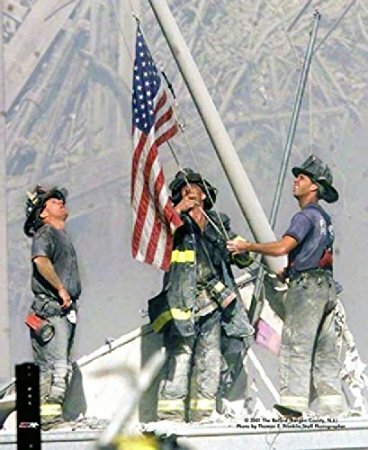 In the 9/11 dust litigation, Bill represents hundreds of people (residents, students, workers, first responders, etc.) exposed to this toxic dust on 9/11 and the 8 months after. Among Bill’s more famous clients are the 3 firefighters who raised the American flag at Ground Zero on 9/11. This heroic act was captured in an historic photograph nominated for a Pulitzer Prize. Bill not only served as the attorney in charge of licensing the image but also recovered millions for the firefighters’ charity when the image was misappropriated. Finally, Bill worked with the US Postmaster General to transform the iconic image into a US postage stamp that raised millions for federal emergency relief efforts. 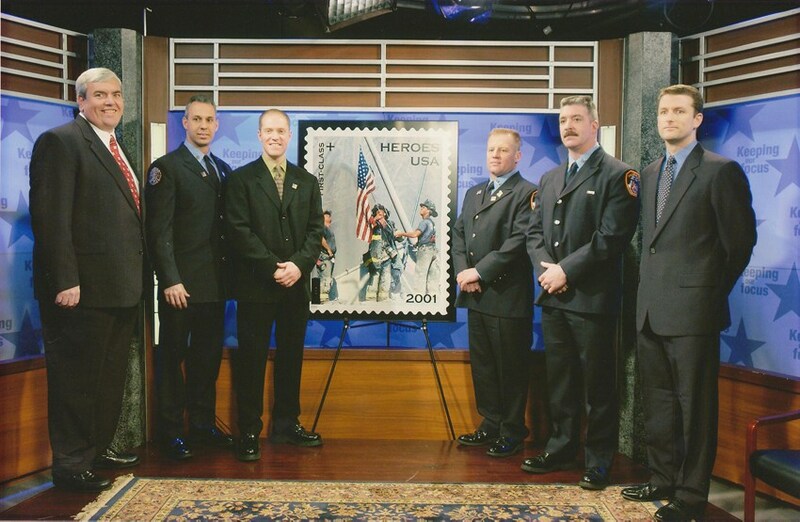 Bill, the firefighters and President George W. Bush stood in the Oval Office of the White House and unveiled the new stamp to the country. Bill's triumphs in personal injury cases include a multi-million dollar settlement for a woman who suffered an arm injury at a hotel in Manhattan; $1.5 million settlement for a USPS mail carrier injured when she fell on ice while delivering mail in the Bronx; $1 million settlement for a subway motorman injured when a truck crossed the double yellow line in Brooklyn: $2.55 million settlement for a retired nurse run over by a Parks Department truck in Brooklyn; $1.5 million settlement at trial for a woman struck by a car due to a missing stop sign in Queens and $1 million settlement for a woman struck by a police car in Brooklyn. Bill achieved a stunning victory in Manhattan federal court by recovering $975,000 for a man injured by a drunk driver on New Year's Day. Bill's expertise also extends to intellectual property, licensing and commercial litigation. 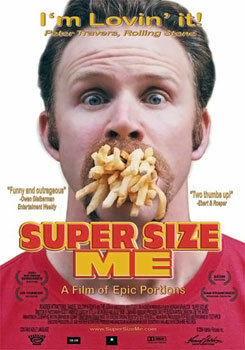 Bill successfully represented a group of investors in a fight over profits from the Oscar-nominated movie Super Size Me. Bill served as General Counsel and Board member at Screaming Media guiding the company on all legal issues from start-up to the IPO. Over the years, Bill provided legal counsel to many companies in the NYC tech community including Digital Connection. Bill is a lifetime New Yorker born in Rockaway who has represented clients from every walk of life including firefighters and construction workers who suffer injuries. Bill even has a free hotline (212) BRAVEST for injured firefighters to call when they need answers to legal questions. "It's gratifying to be in a position to help injured people who are at such a disadvantage in the legal system. We level the playing field for our clients. We bring the resources and tenacity to defeat adversaries of any size."